Appreciate your special shooter with our Color Clay Pigeon Plaque! 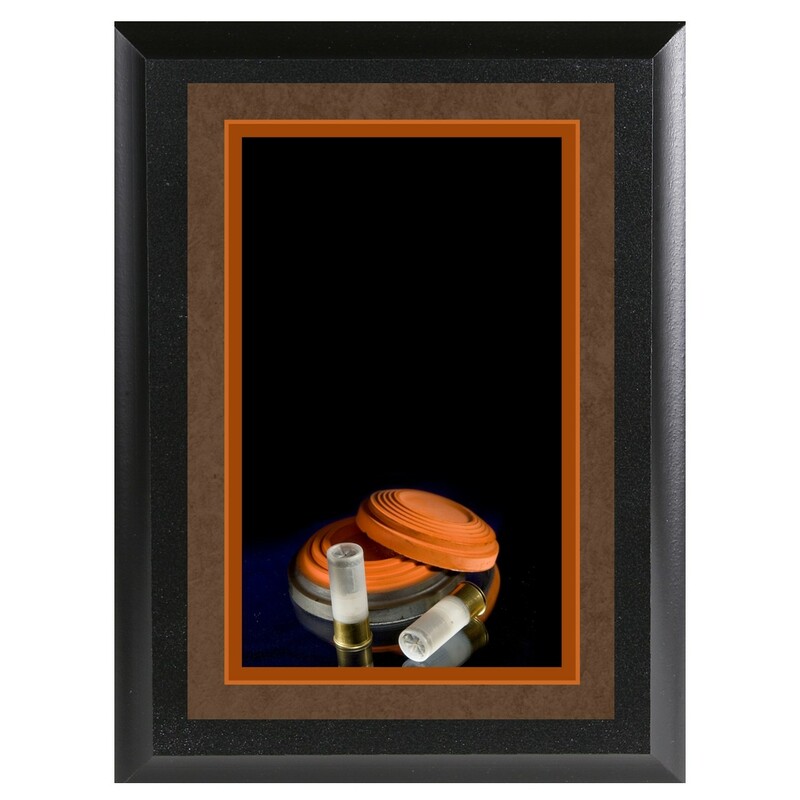 This colorful plaque features a realistic clay pigeons image and is awaiting your personal engraving. Available in two sizes, this plaque is great for teams, coaches, and even sponsors! Production time for this product is 2 business day(s); expected pickup or shipping date is 04-25-2019.